Wastewater Division - Gurtler Industries, Inc. INNOVATIVE, COST-SAVING SOLUTIONS FOR THE CHEMICAL TREATMENT OF WASTEWATER AND WATER REUSE SYSTEMS. Just as Gurtler has served the laundry industry for over 40 years with a commitment to superior service, innovative and cost- effective products and systems, and a deep appreciation of our partnership with our customers, we now have established a new business unit to carry on these commitments as we expand our service to our customers’ wastewater treatment needs. Our objective is to provide innovative, cost-saving solutions for the chemical treatment of wastewater and water reuse and purification systems. Our expert analysis, unique product application technology, and superior service will help our customers overcome their most challenging environmental, operational and regulatory issues, while maintaining cost-efficiency. Gurtler’s hassle-free trial program assures a smooth transition to a well designed and expertly operated wastewater process. Gurtler’s comprehensive product line can be tuned to the specific wastewater conditions found at your facility. 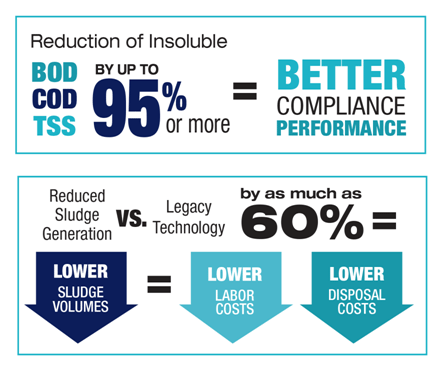 Our goal is to achieve your wastewater effluent parameters, reduce chemical usages, and to minimize sludge volumes, reducing disposal costs. From coagulants, flocculants, precipitants, clarifying aids, defoamers, descalants… Gurtler has a complete line of products that can make your systems most effective in treating your wastewater. The key is making sure the chemicals are applied in the proper proportions at the proper points in the process. Dissolved Air Floatation (DAF), Clarifiers, Biological Treatment systems; our team has experience with a wide variety of wastewater treatment and water reuse equipment, and understands how to make them work most efficiently for you. Gurtler’s Wastewater Division is lead by a management team with decades of experience in the wastewater industry, and a special understanding of the challenges in the laundry industry. The same service commitment we have for our client’s laundry chemical programs translates to the wastewater side of the equation. Our wastewater experts will oversee the application of our wastewater program, assuring a smooth transition, meeting all of your operational goals. And our local service team will make sure that the program continues to perform to your specifications. Plus, Gurtler has a nationwide distribution capability, assuring that you will never run out of product. We pride ourselves in our commitment to our customers. We work as your partner to resolve your issues, whether they are internal problems with system performance, or external issues with changing regulations or POTW limits. We are there to help. Our timely service and technical support focus on meeting your compliance goals. Our personalized on-site training program for your wastewater operators is focused on meeting your environmental objectives. We develop standardized operating procedures specific to your operation. We provide on- site follow-up and technical service and support when needed. Plus, we are just a phone call away if an emergency arises. Wastewater is a common thread that links most industries. It can range from simple batch treatment to multi-level systems that rival those of municipal treatment works. Whether your facility sends their treated wastewater to a sewer or has a full NPDES permit, Gurtler may have a treatment option to ensure compliance and save cost. Let us run a survey to see if we can help you achieve your goals. If you are getting to the point that you will need an official permit in order to treat your wastewater, we can help you decide on the alternatives available and the true costs related to them. 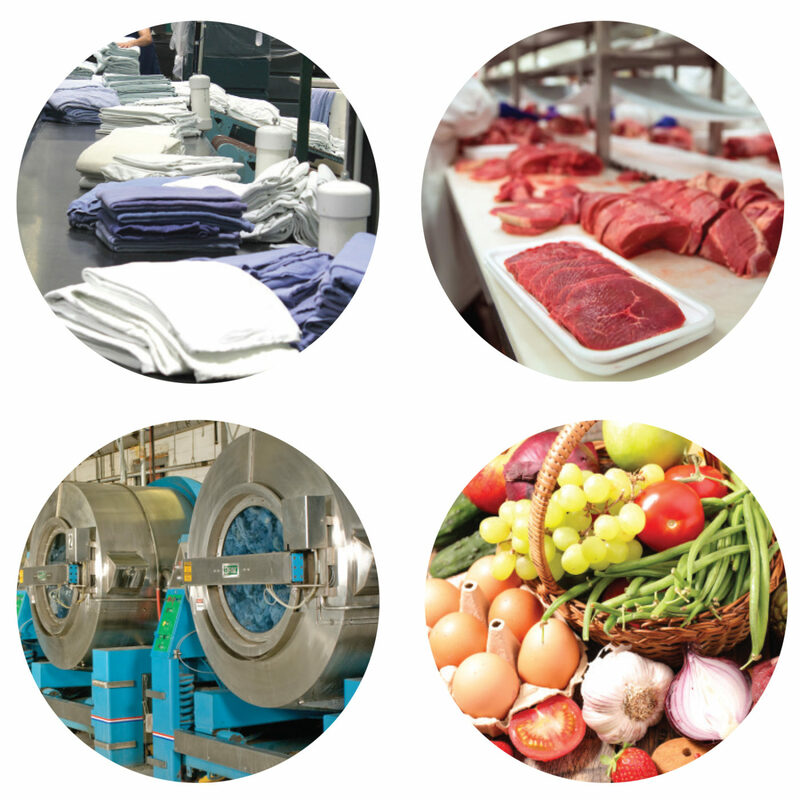 Our client base consists of food processors to laundries. Gurtler Wastewater specialists are familiar with Dissolved Air Flotation systems, Ceramic Filter Membranes, Reverse Osmosis, and many variations of biological (MMBR, SBR, aerobic and anaerobic) and this is the shortlist. Gurtler’s Wastewater Division stands at the ready to serve.